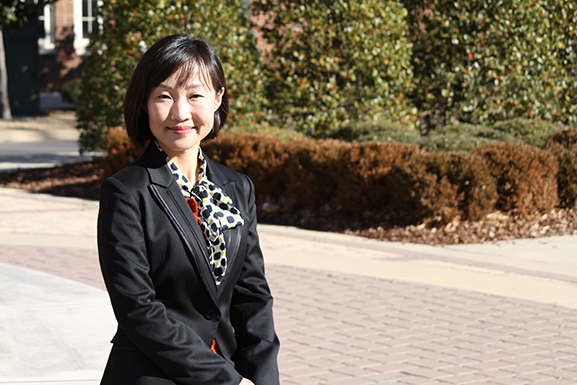 From the August 2015 Desktop News | Dr. Giyeon Kim, associate professor in the Alabama Research Institute on Aging and the Department of Psychology, has been named a fellow of the Gerontological Society of America, the nation’s largest interdisciplinary organization devoted to the field of aging.  The status of fellow is the highest class of membership within the society and acknowledges outstanding and continuing work in gerontology. As a fellow, Kim will continue to contribute to the Gerontological Society of America and to the field of gerontology. Her role involves serving on a GSA committee, submitting to GSA journals, participating in mentorship activities, serving as a resource for developing scholars and the public, and sustaining her GSA membership throughout her career. Kim received her doctorate in aging studies from the University of South Florida. Her research focuses on racial and ethnic disparities in mental health and mental health service use among older adults. She has received multiple research awards for her work on aging and health disparities, including a $573,000 career development grant in 2013 from the National Institute on Aging/the National Institutes of Health.